Once a quarter, we host “Drinks + Demos” event to highlight new and interesting products on the landscape of legal technology. Below, you can see the products that have been a part of our demo pipeline. Neota Logic is the leading artificial intelligence (AI) platform for the automation of professional services; their no-code application development tools allow professionals to transform traditional advice-based services such as legal, accountancy and tax into efficient online services. Clause connects legal agreements to enterprise software to digitize, streamline, and automate contract performance. Find, hire and manage outside counsel without the costly infrastructure of a firm. Check the terms and conditions of draft contracts with the help of artificial intelligence. Easily and accurately predict, price and manage legal matters. LexCheck’s contract review platform leverages advances in AI technology to maximize the performance of individual lawyers and legal teams. 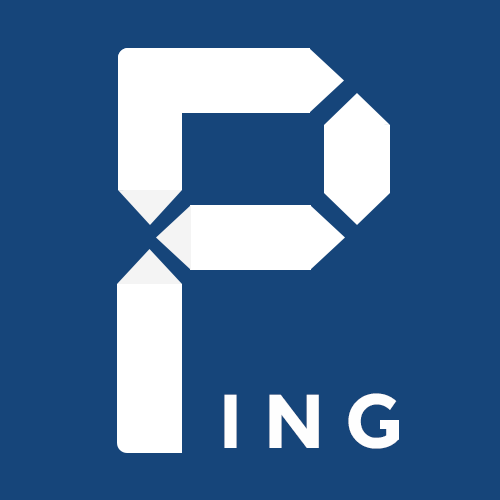 Ping is an automated time system that automatically tracks billable work. It leverages AI to categorize, describe and codify all of a lawyer’s time. Throw away those 80-page diligence Q&A spreadsheets: dealWIP’s diligence Q&A tool provides a secure, centralized platform through which parties can conduct all aspects of the legal due diligence process. AI-powered contract analysis software used by corporations, law firms and audit/consulting firms. 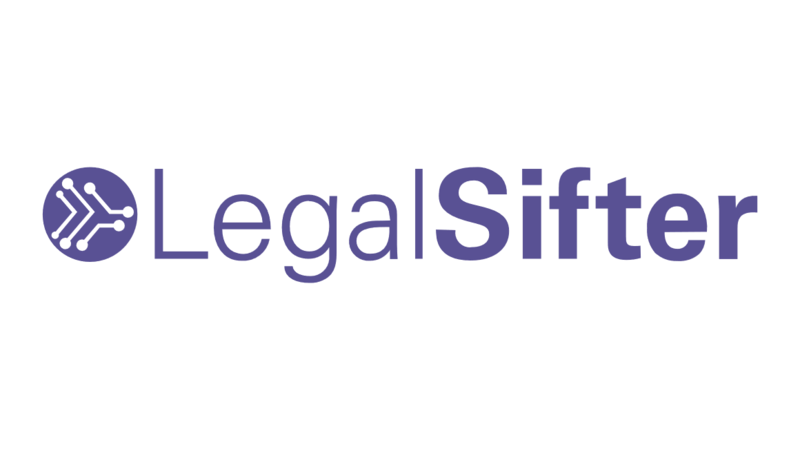 We are not just another tool to help litigators do their job; we actually DO the work for them. Casetext provides cutting-edge legal research technology to litigation practices, including top AmLaw 100 law firms. Used by 35+ of the AmLaw 100 and all the top litigation boutiques, PacerPro simplifies access to PACER, enabling litigation teams to better manage their cases, and firms to better leverage their experience. Paladin is building a global pro bono platform, working with leading Fortune 500s, law firms and law schools to maximize the ROI of their pro bono programs and increase access to justice. Created by practicing lawyers who understand first-hand the importance of ensuring that sensitive information goes only to the right people, ReplyToSome is an Outlook add-in application that helps lawyers and other professionals minimize the risk that their emails will go to unintended parties. Doxly transforms legal transaction management by allowing legal teams and their clients to collaborate, manage, and accelerate every stage of the deal process. Allegory helps you win by automating everyday litigation tasks, connecting your case from every angle, and giving you the answers you need at your fingertips. Alt Legal’s automated US trademark docketing software detects and updates changes to your filings and all statutory deadlines, so you don’t have to docket matters manually. LastDraft delivers powerful yet simple version control for your documents.